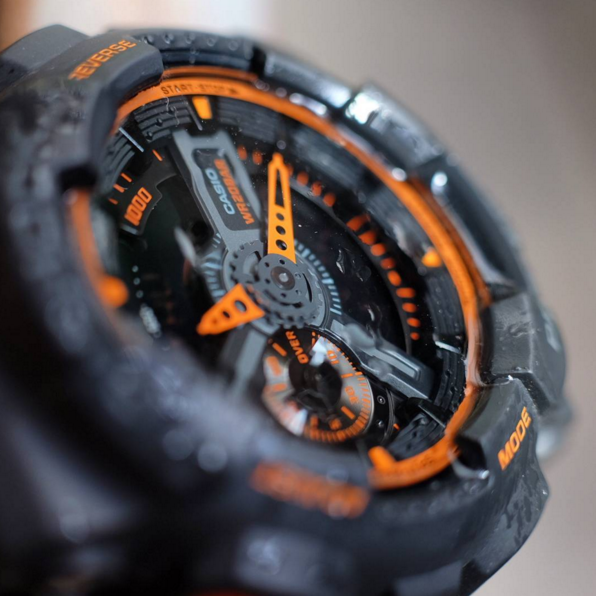 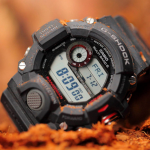 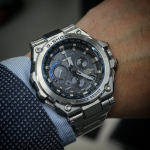 The first thing to notice about the G-Shock GA-110TS is that it is stunningly beautiful. 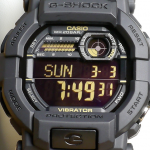 Overall I would say it is one of the best implementations of an ana-digi display when speaking about the looks. 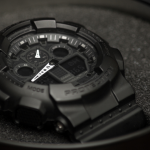 Other than that the watch scores big at the overall experience and quality of materials. 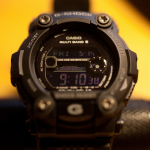 What I dislike however is the poor illumination system. 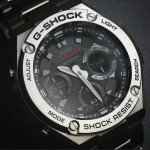 The backlight is simply not enough to make the entire dial visible in the dark. 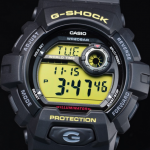 I think Casio could have done it better on this topic. 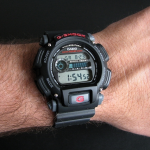 But considering the price of the watch it is easy to forgive them for that. 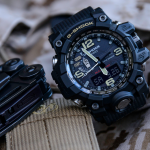 Not to mention that now with the discounted price you get a killer deal. 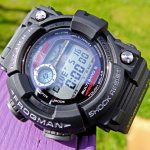 I would classify this G-Shock as the best buy in its category and many others feel the same, just take a look on the amazon product reviews page or get one and convince yourself. 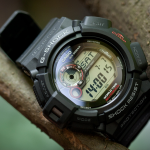 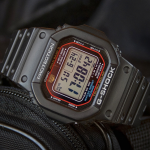 Read our in-depth review of the G-Shock GA-110TS-1A4 here.